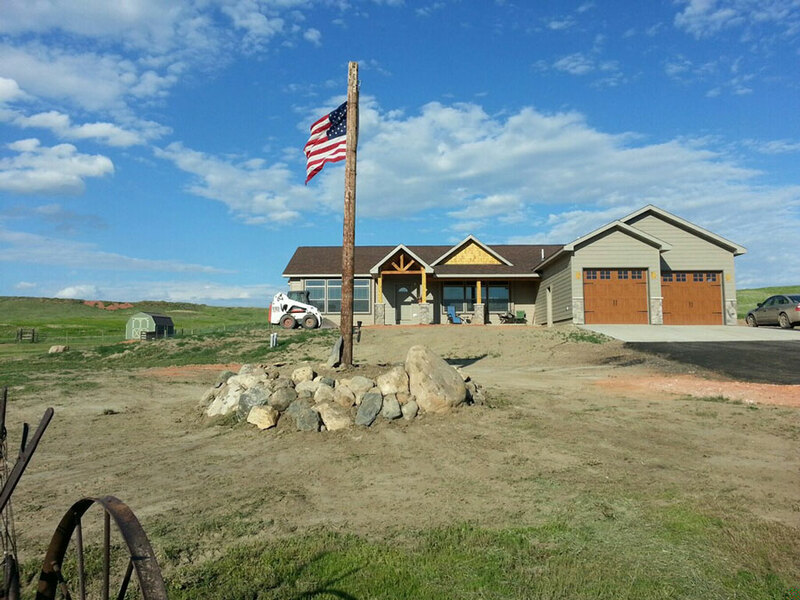 Factory-built custom, modular, and manufactured homes for Montrose, CO and the entire Western Slope. 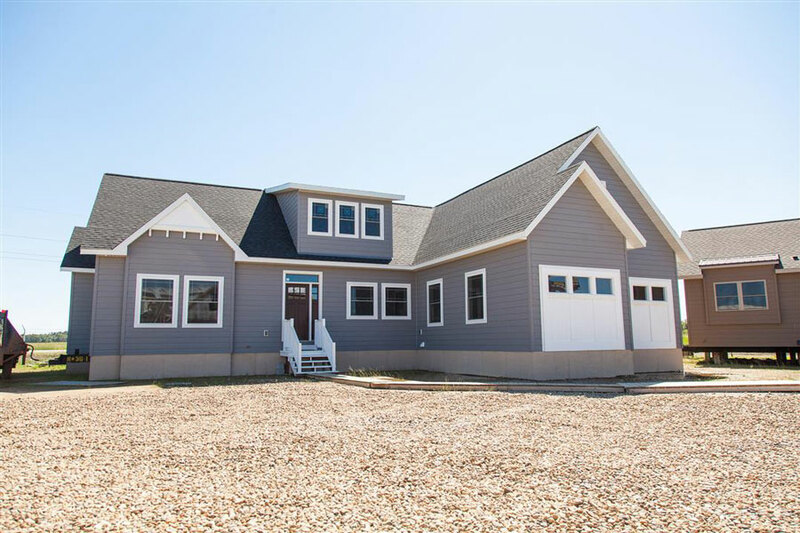 We specialize in factory custom home construction, giving you quality building, design flexibility, and energy efficiency. By using a factory we are able to substantially expedite the time it takes to get your custom house built. By implementing the use of highly implemented systems, we are able to reduce costs for you, our customer. Because we have a great team, we are able to minimize the work for all parties involved. Our process of getting the perfect house for you is..easy! By using traditional building methods with automated highly efficient systems we make houses better. Custom systems-built structures appreciate, appraise, and insure at the same value as traditional stick-built houses. We will help you coordinate the process and assist you with financing options when needed. 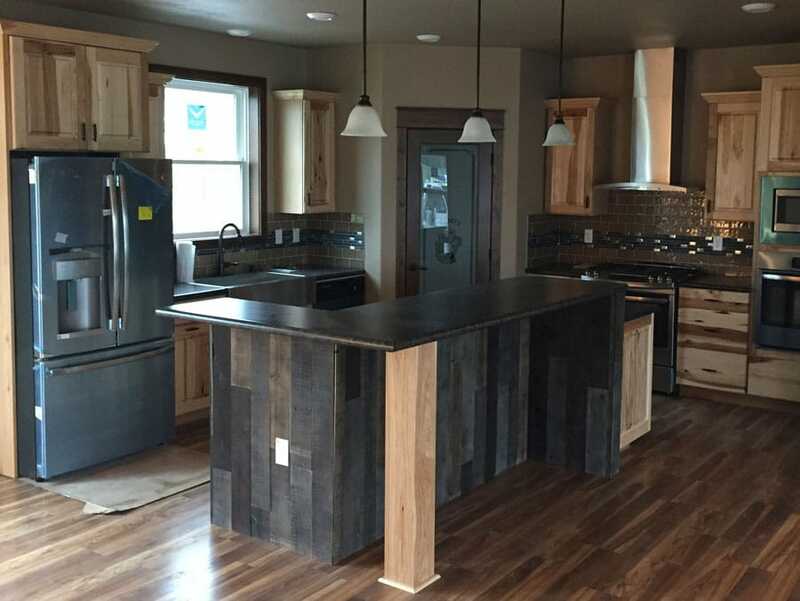 Kopper Creek is headquartered in Montrose, CO and understands the unique challenges of building custom modular and manufactured houses in Colorado’s mountainous regions. With experience in the factory-built housing industry since the mid-1980s, KC and Cayttie Heister opened the company in February 2003. Our expertise and commitment to your satisfaction will make the building process as smooth as possible. We are a Montrose custom home builder that is family owned and operated business with a proven reputation of integrity and value for your dollar. The Heister family at Kopper Creek is happy to assist any buyers with a land/home breakdown so every homebuyer understands all of the costs and prices associated with building a home. 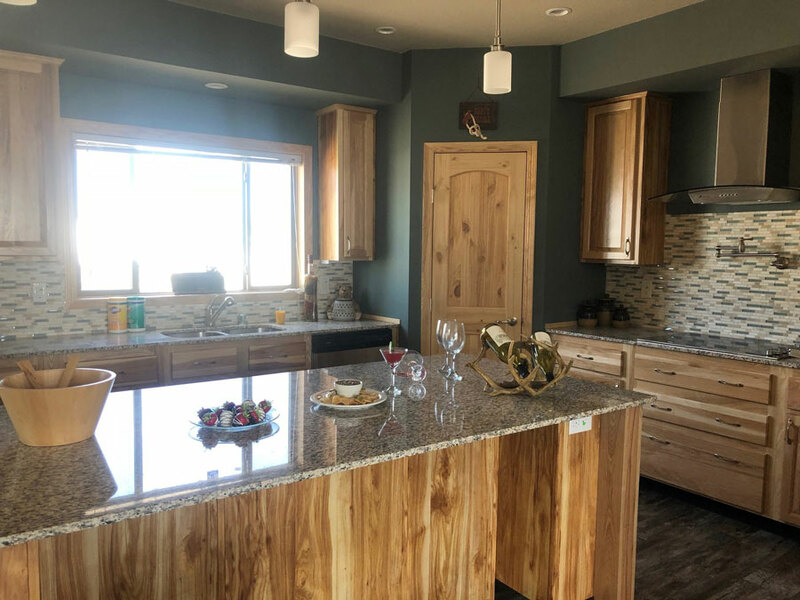 Kopper Creek is headquartered in Montrose, CO and understands the unique challenges of building custom modular and manufactured homes in Colorado’s mountainous regions. 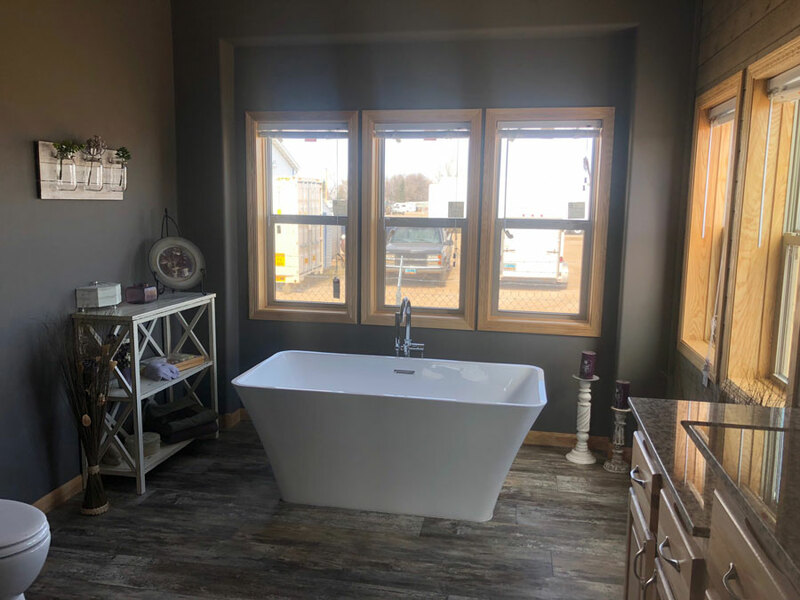 With experience in the factory-built housing industry since the mid-1980s, KC and Cayttie Heister opened Kopper Creek Building LLC in February 2003. Kopper Creek’s expertise and commitment to your satisfaction will make the home building process as smooth as possible. 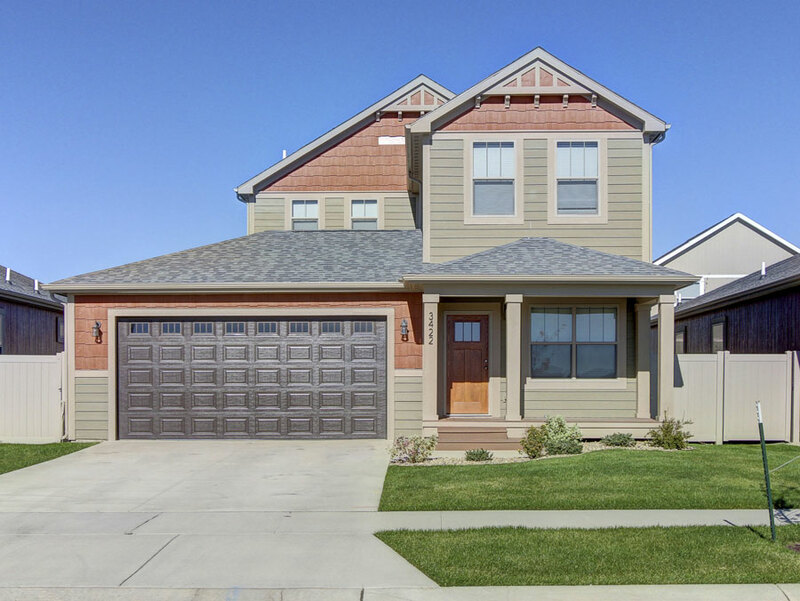 Kopper Creek is a Montrose home builder that is family owned and operated business with a proven reputation of integrity and value for your dollar. We have a highly trained staff that is ready to assist you in the home construction process. We are able to minimize downtime by not having to look for contractors in a thriving Montrose market. Further, we are ready to navigate the home building challenges so your home is built in a timely manner. 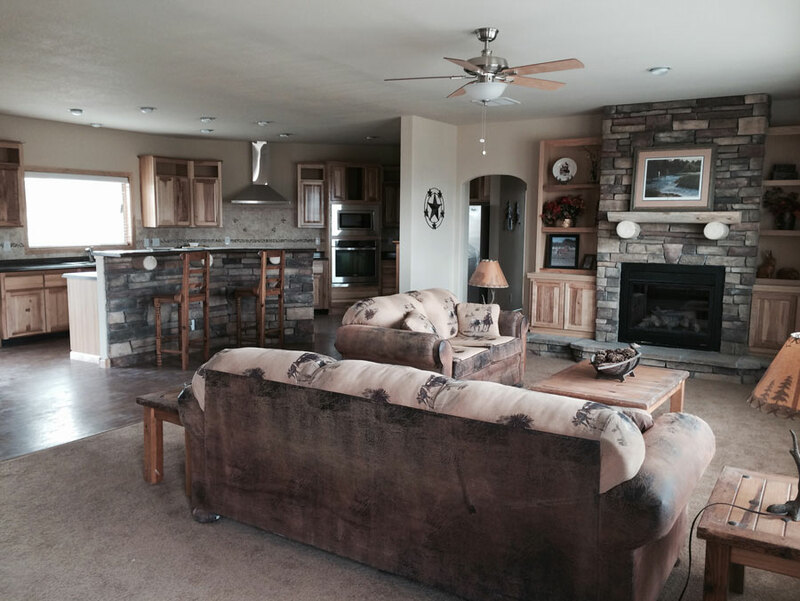 We pride ourselves on providing quality, custom homes. 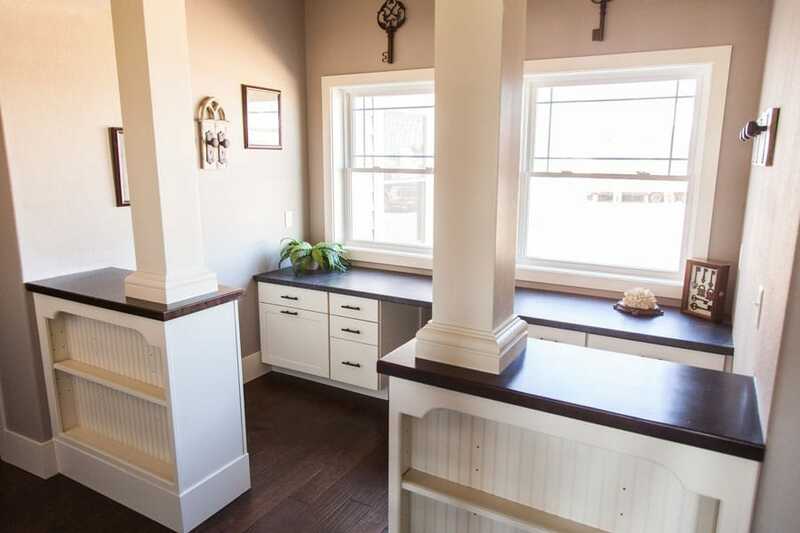 With over 20 years of building expertise, our staff is ready to help customize the basic floor plan that you want into the home of your dreams. 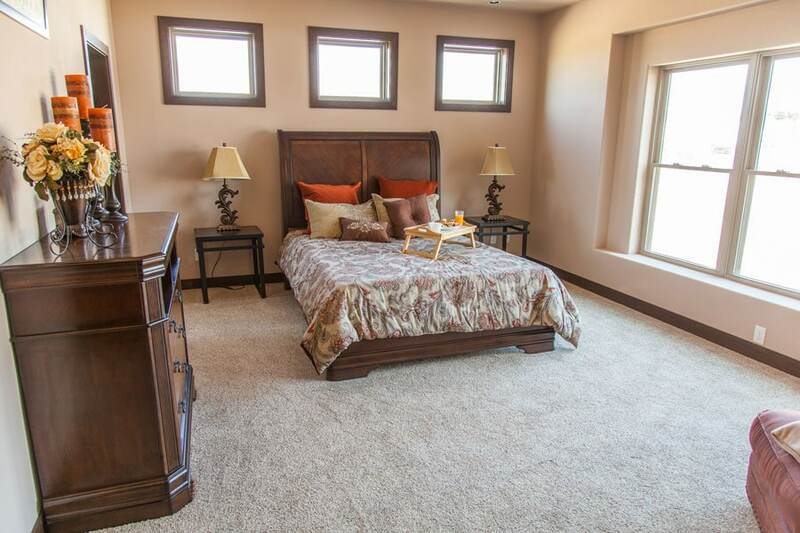 Feel free to browse our website to see some of the floor plans or contact us to schedule a tour of our display center. We believe that there are two things that need character, the staff that you are working with and your home. With over 20 years of experience, you can be assured that the staff that you will be working with are people that have proven experience. Further, you can also be assured that the home that is built for you will have character to make it stand out from the rest. Our home was damaged enough that we had to demolish it, due to a flood. My husband happened to stop into Kopper Creek. We decided on a specific model and our journey to a new home began. It was a stressful time for us, but KC and Cayttie were always there to answer our questions. They are top notch in their building expertise and caring to their customers. You can not go wrong choosing this company for your home needs. Your quality of work, personal attention, and the way you go above and beyond for your customers is truly phenomenal. From start to finish, your helpful guidance made the process of building a new home flow smoothly. You answered all our questions and customized our home the way we envisioned it. We can’t thank you enough for everything you’ve done. You guys are amazing! We highly recommend you to everyone! 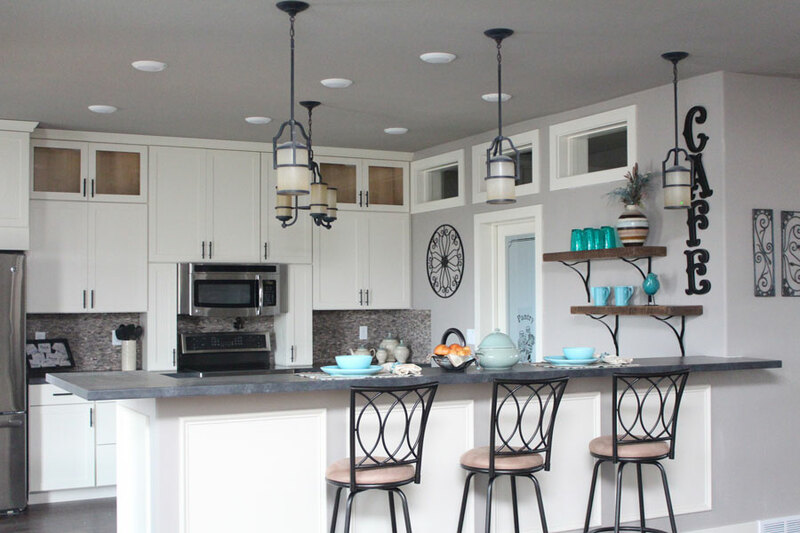 Kopper Creek was by far the best quality modular home builder we found in our area. We have been blessed not only by the quality of the craftsmanship of our home but by the time that they invested in us – helping us create the home we wanted and incorporating our needs to make our home flow beautifully. Cayttie is an incredible visionary with a gift of understanding what you want and how to accomplish it! WE LOVE OUR HOME! In 2013, our firm began development on a 165 acre mixed-use project. The area was underserved for both the residential and apartment product which was in high demand due to the oil exploration taking place in the region. Upon completion of our first 330 units of multifamily, we pursued the development of 36 residential homes for lease or sale. 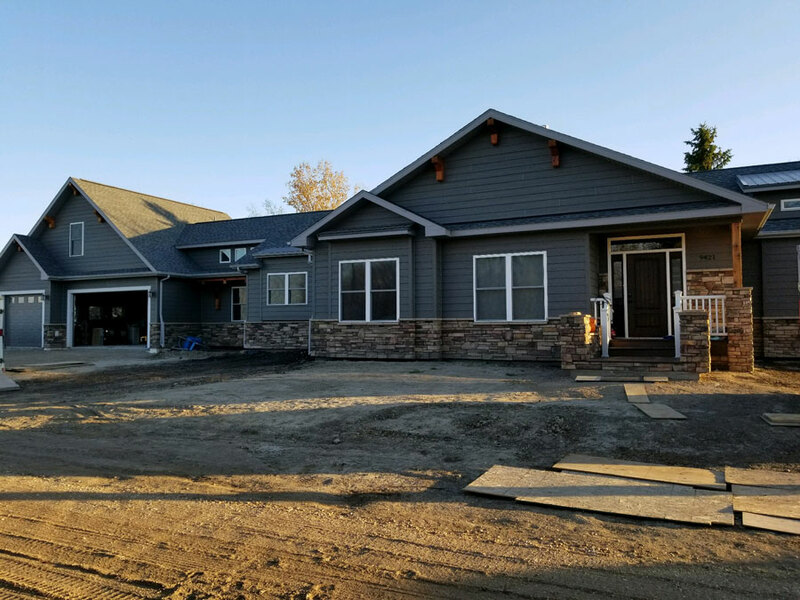 The project was a joint venture, Champion Homes provided factory-built homes delivered to our project and Kopper Creek homes set and fully completed each home ready for sale or lease. The project was challenging due to the remote nature and short building season, lack of available labor in the market, an accelerated project schedule, and a high level of quality demanded by the owner. We have a home that Kopper Creek built for us several years ago and have been extremely pleased with it. KC is an excellent designer and builder. 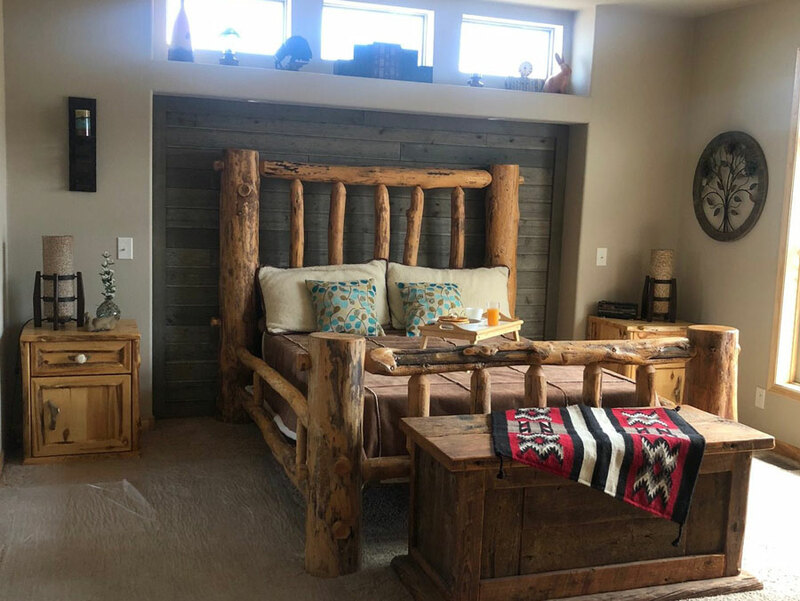 We gave him ideas for what we wanted in the house, and he did a wonderful job of putting it all in perspective and built it. There were many obstacles created by the county officials, and he was very good at negotiating and obtaining the permits we needed. He was very patient with us through all the design, correction and building phase. It is one of the nicest houses in Ouray County, Colorado. KC also built and remodeled other structures for us and they are great. I wanted to take a moment to thank you, your staff and your subcontractors for the professionalism shown to the City of Ouray, our surrounding neighbors, and myself during the construction of our residence. I can clearly remember the look on your face when I asked if you and your firm would be interested in building our family a second home in Ouray, Co. You seemed eager and up to the task until I informed you that I too was a building contractor in California! Like a mechanic hates working on his own car, most builders do not like to work on their own projects. Thank you for taking the risk and agreeing to be our builder. Experience is Behind Everything We Do. We pride ourselves on bringing experience. We are confident that you will not be disappointed in the products that we provide nor the service that we provide throughout. Put your dream house into the hands of the experts.